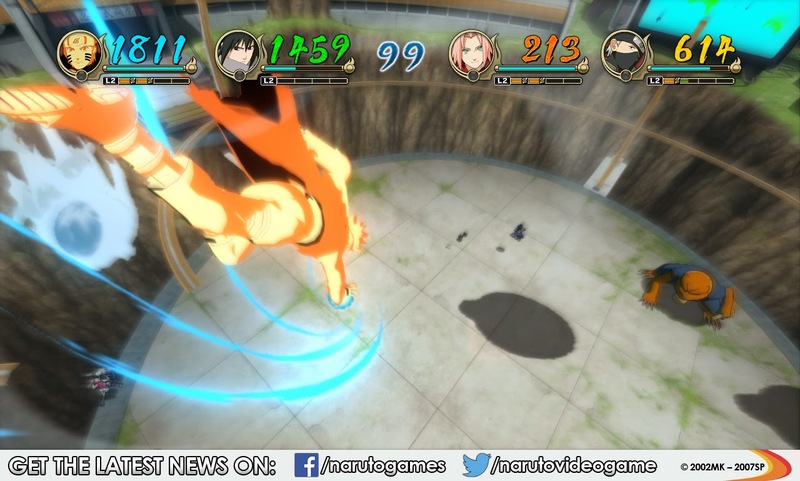 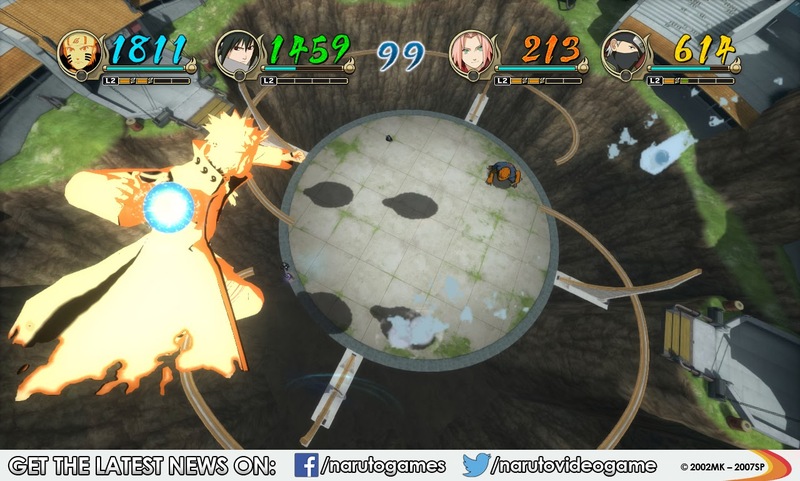 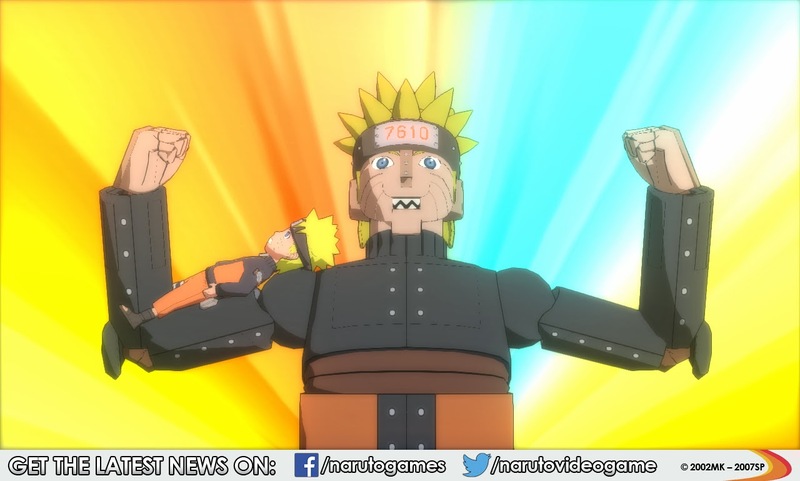 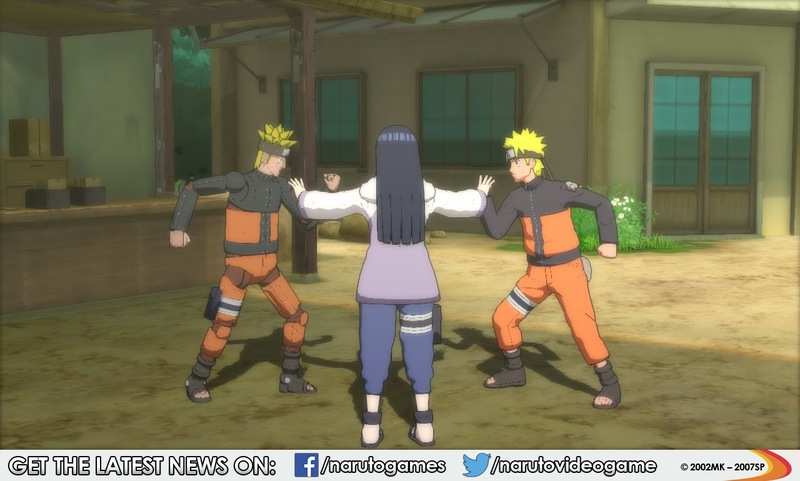 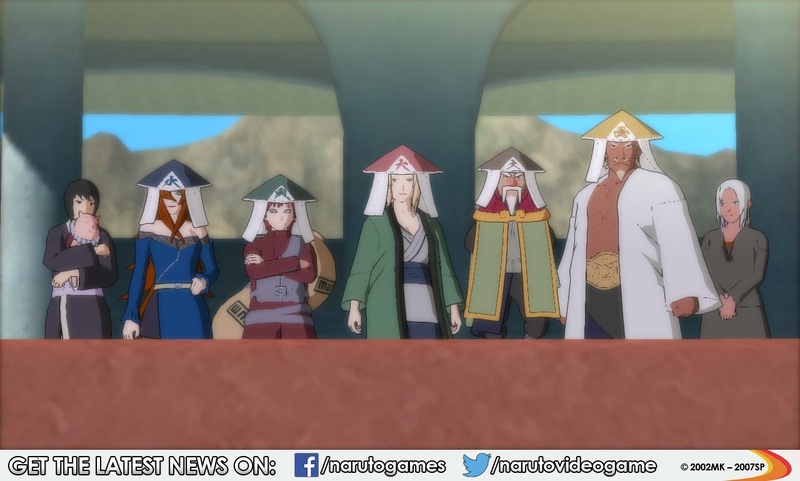 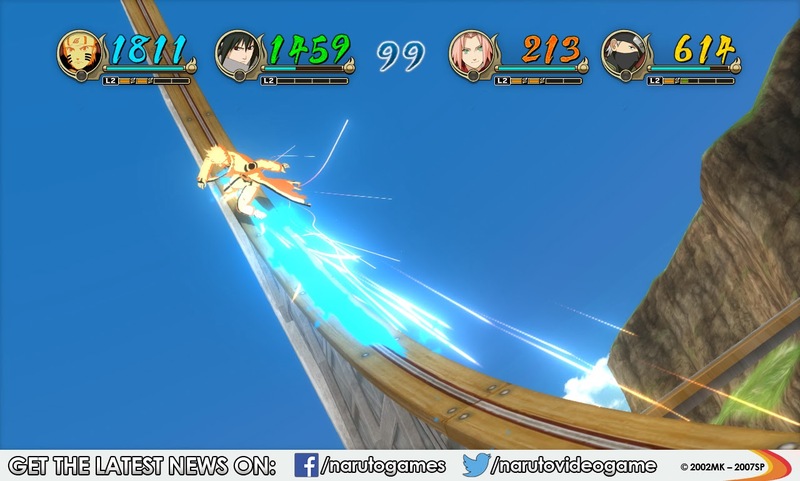 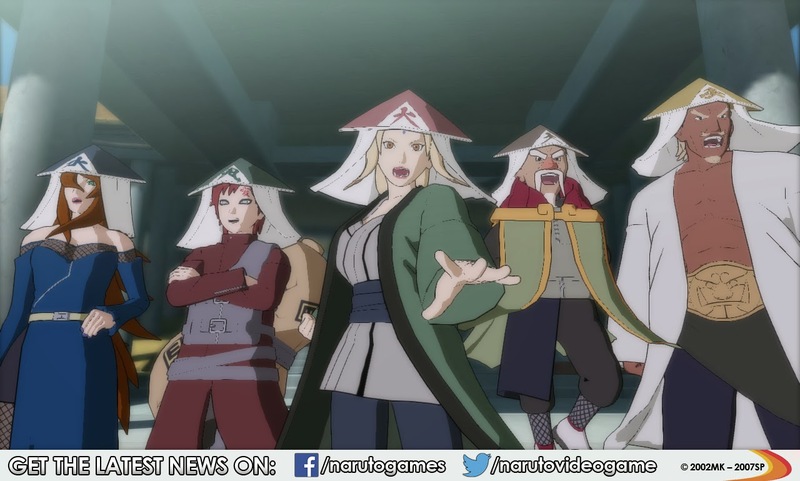 Namco Bandai recently released new info regarding a new mode for their upcoming title, Naruto Shippuden: Ultimate Ninja Storm Revolution coming this year on PlayStation 3 and Xbox 360! 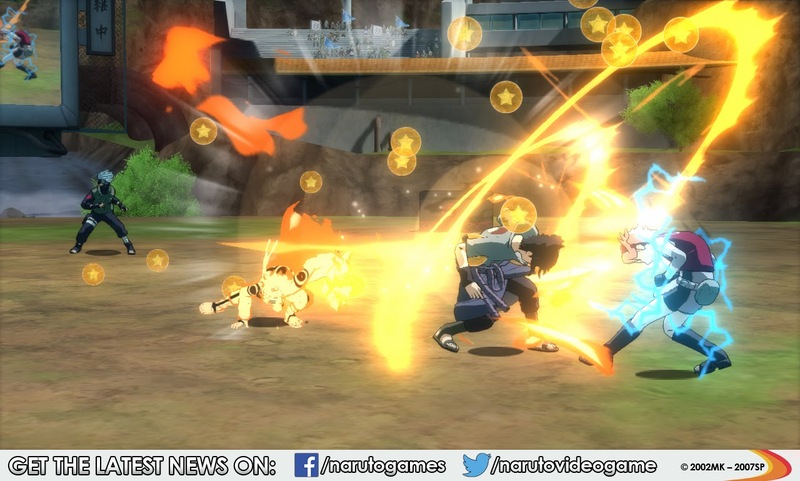 The new screenshots showcase the upcoming four-ninja melee battles that players will be able to compete in against three CPU opponents in the all-new Ninja World Tournament mode. 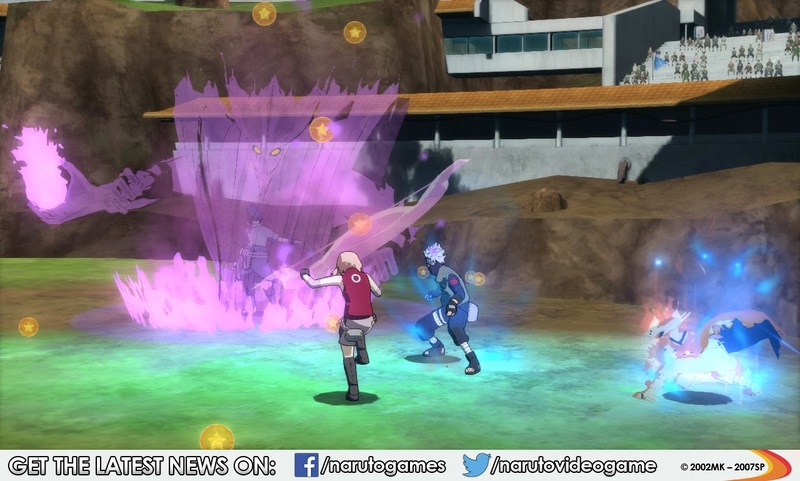 These battles are won by collecting Battle Orbs gained by attacking opponents. 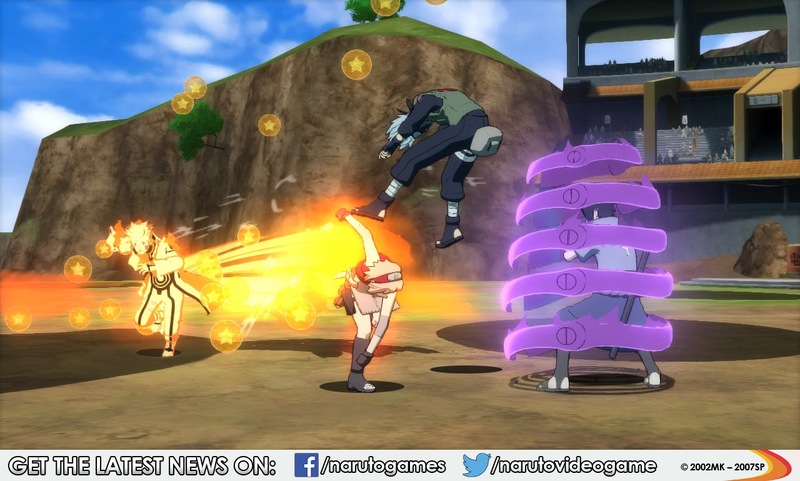 The character with the most Battle Orbs at the end of the match wins! 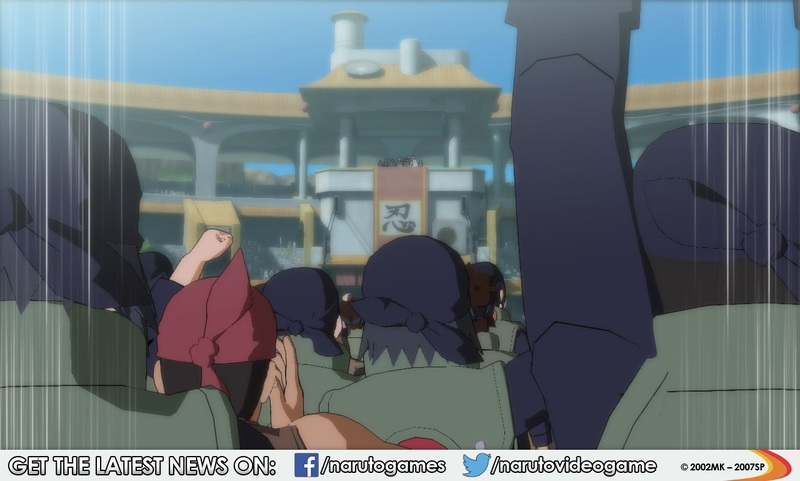 The Ninja World Tournament welcomes ninjas from around the world to Festival Island where they will seek out a variety of melee brawls against multiple opponents. 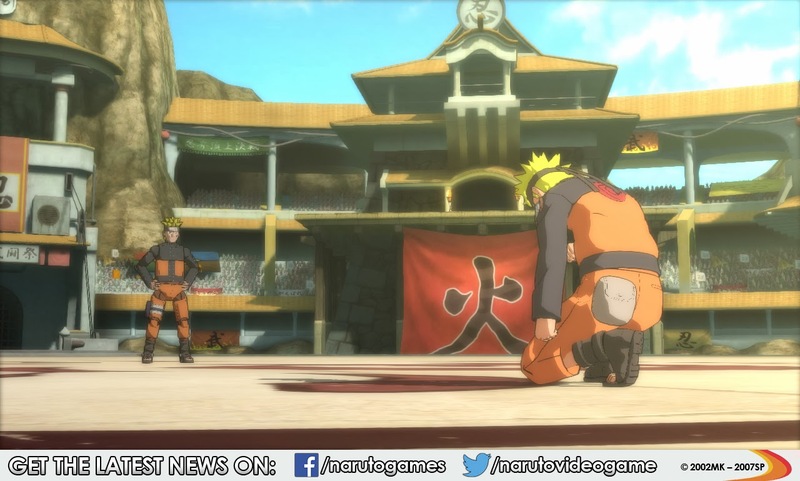 Tournament entrants will be able to compete in tiered battles, working their way across the island to reach the S-ranked battles to be crowned the ultimate ninja. 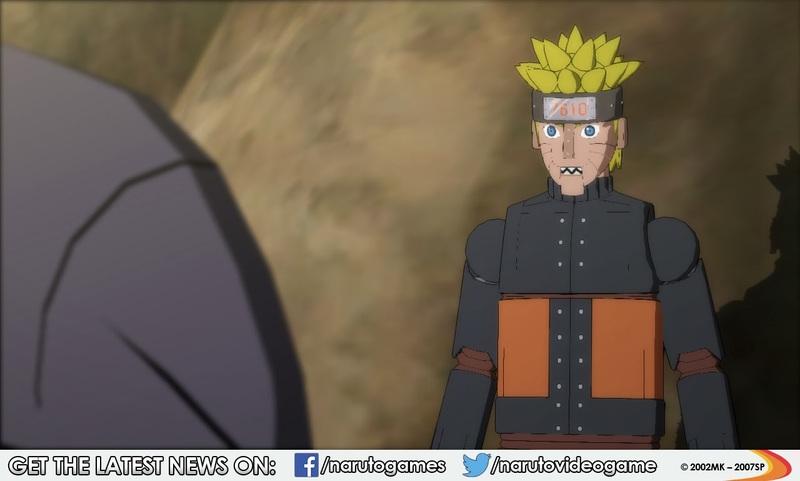 Reports have surfaced that the mysterious Mecha-Naruto has been seen on Festival Island.